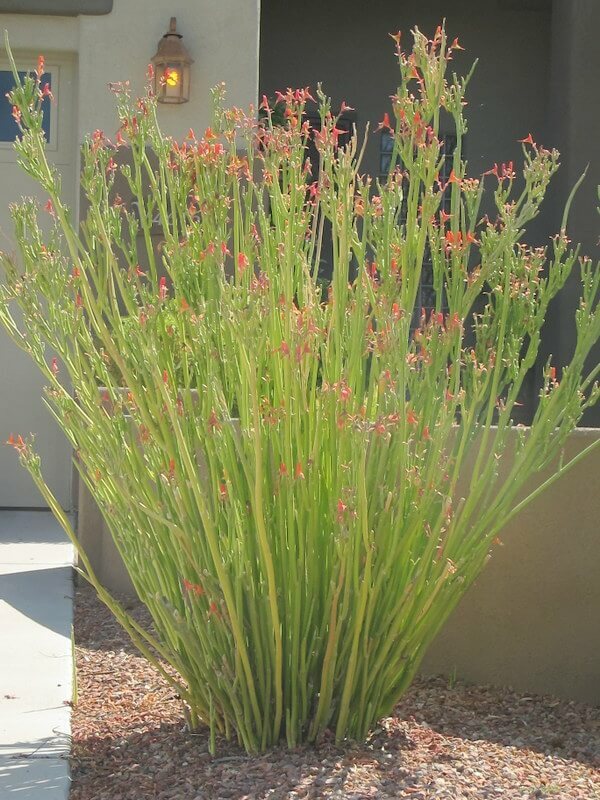 The plant has attractive, broad, bluish-green, smooth leaves and coral red blossoms. It grows two to three feet tall and two feet wide. 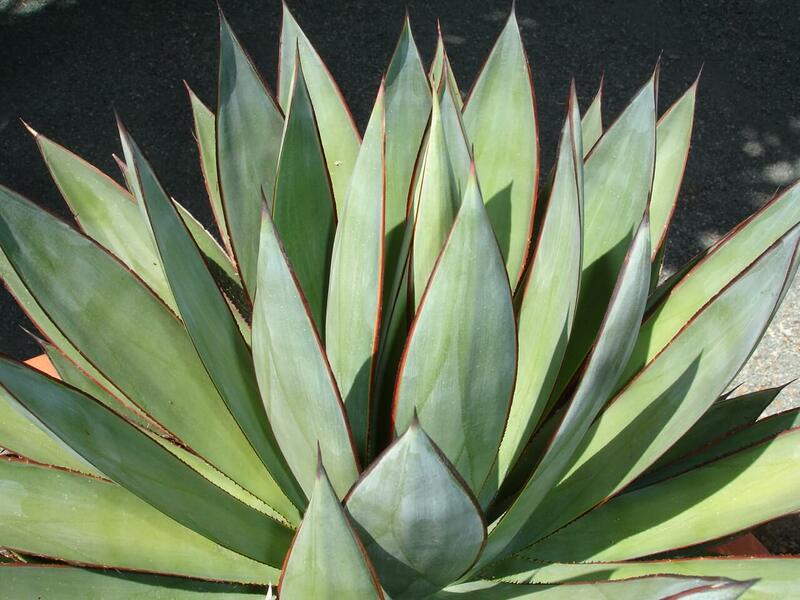 Unlike other aloes with serrated leaves or a spine, it has a smooth, pink margin. This aloe will grow in large, solitary clumps and has a nice appearance even when it is not in bloom. When grown in full sun, the leaves turn red. When grown in the shade, the leaves are a bluish-green. 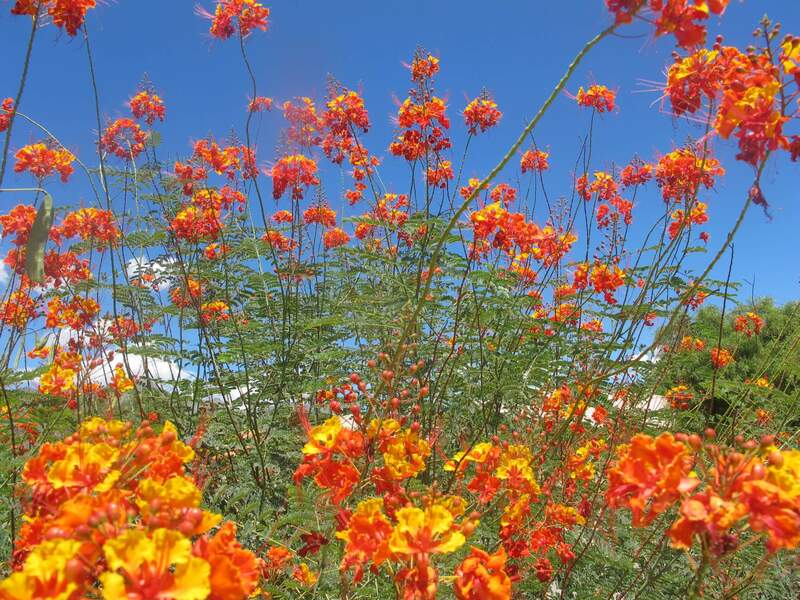 It flowers during the winter months, producing a coral red blossom in upright inflorescences. The nectar from its blooms attracts many insects and hummingbirds during the cooler season, when most flower food is not available. 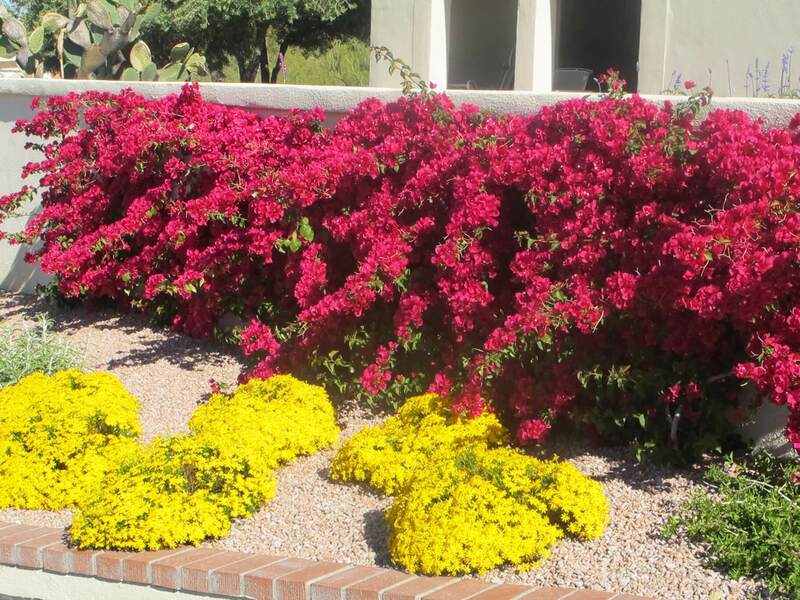 Use it as an accent plant for its bold, textured foliage or in containers for its winter color. Mix it with other aloe species in masses. It is native to the eastern and western Capes in South Africa, where it grows on rocky hills and along the coast and dry inland areas. 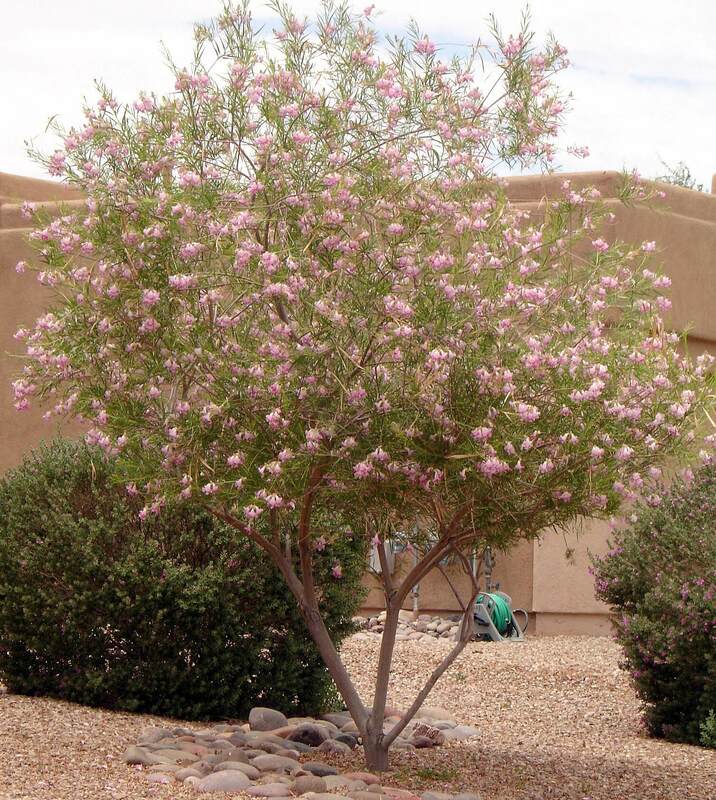 It prefers full sun or partial shade and well-draining soil. Protect it from reflected heat during the hot, dry summer. Coral aloe is drought-resistant and can withstand long periods without water, but it prefers supplemental irrigation, especially during the hot season—it will grow more rapidly and its foliage will be plumper. 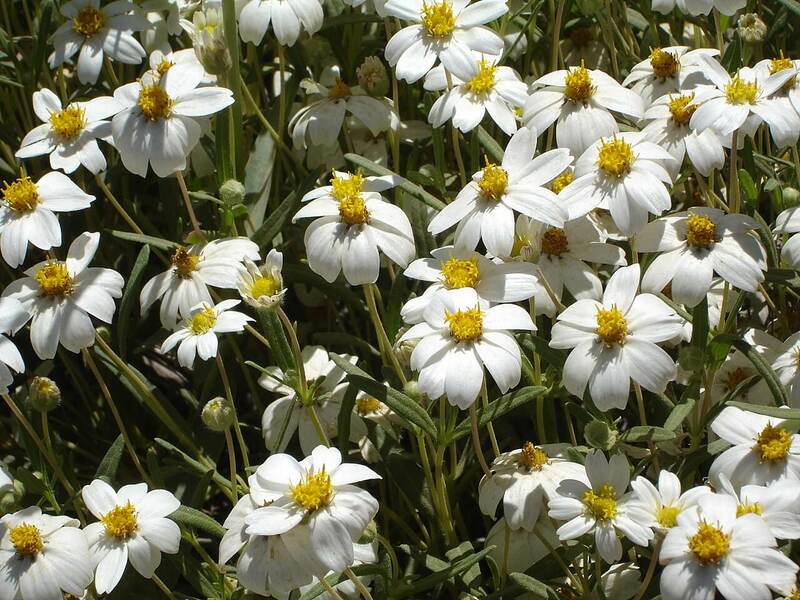 It is hardy from twenty-five to thirty degrees Fahrenheit and should be planted in protected areas in cold locations, since it can freeze easily. When frosted back, it is slow to recover.